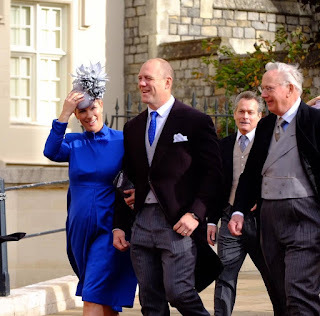 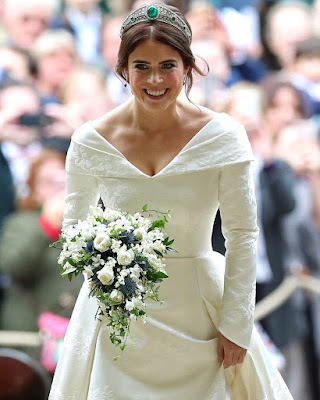 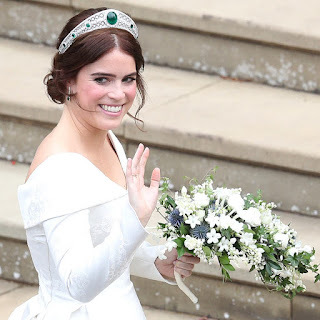 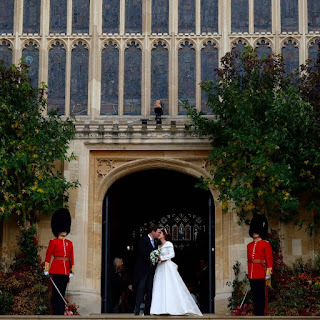 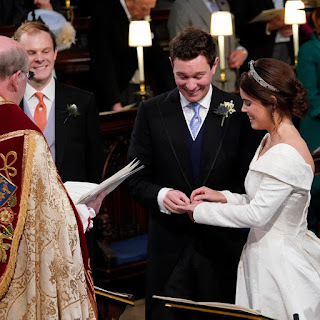 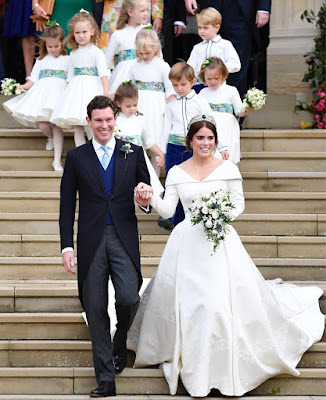 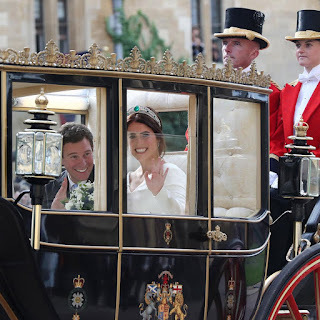 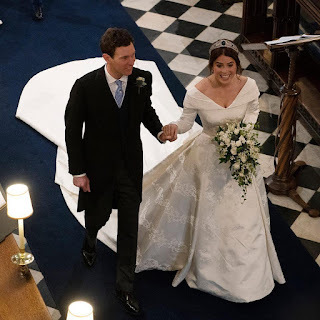 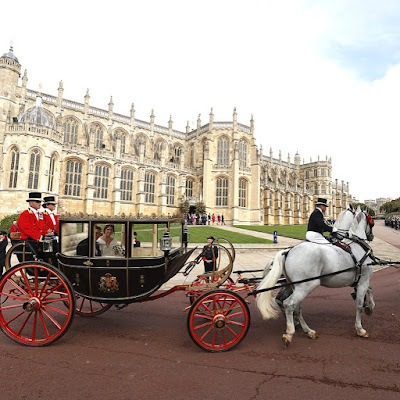 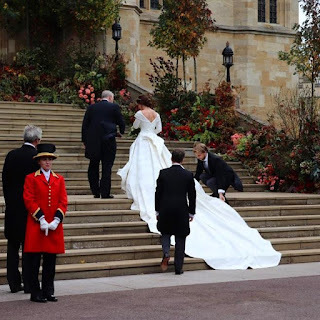 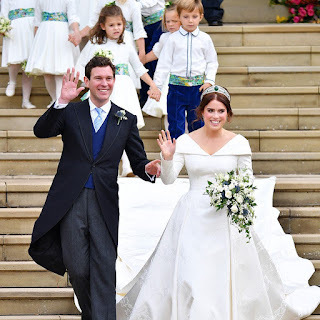 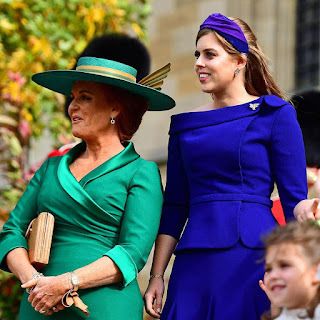 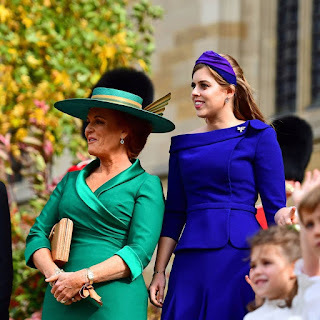 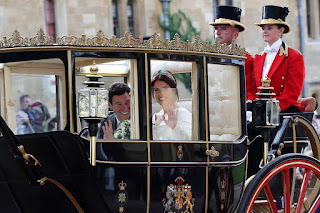 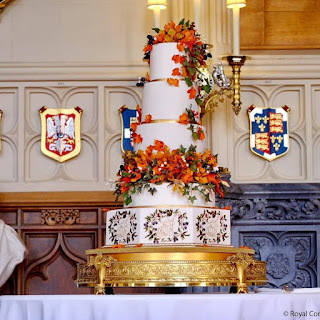 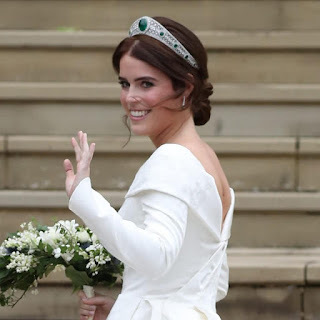 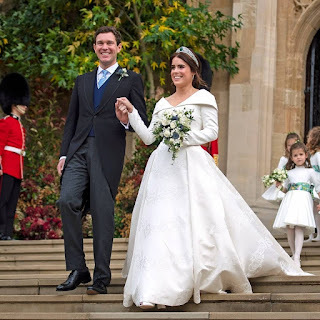 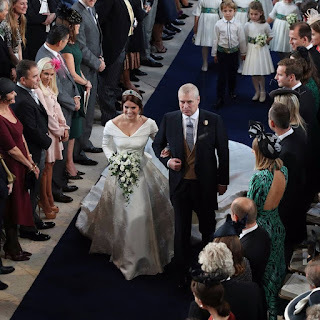 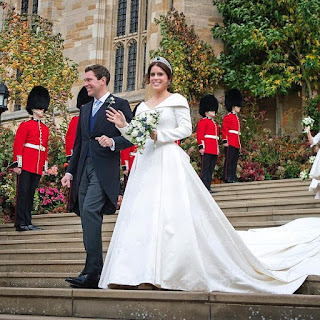 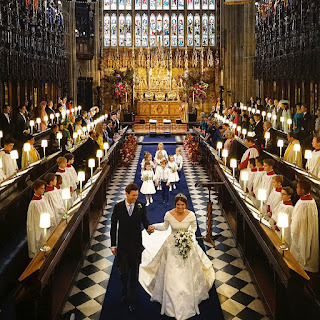 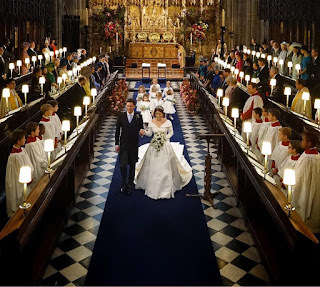 #RoyalWedding; Photos from Princess Eugenie and Jack Brooksbank's wedding.. 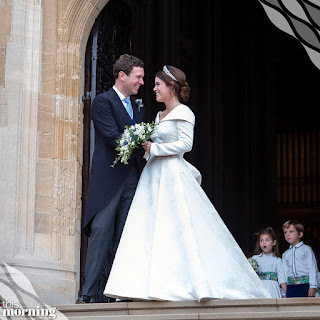 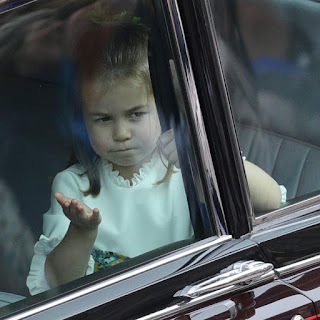 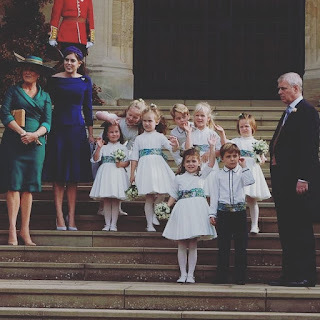 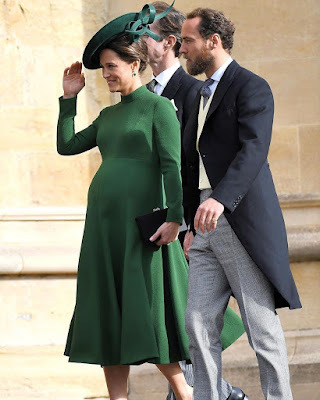 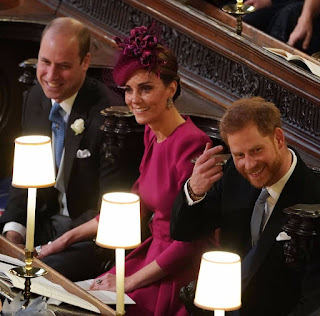 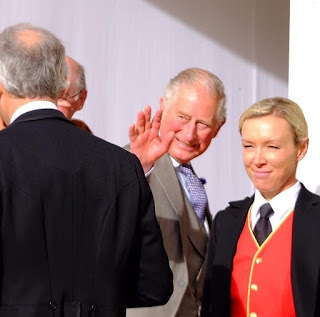 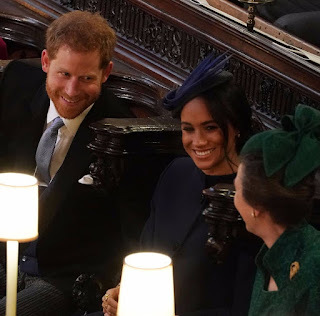 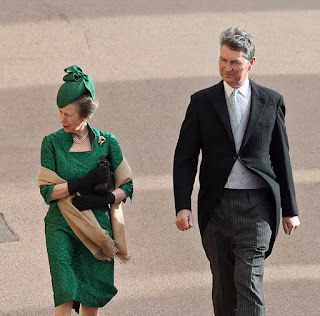 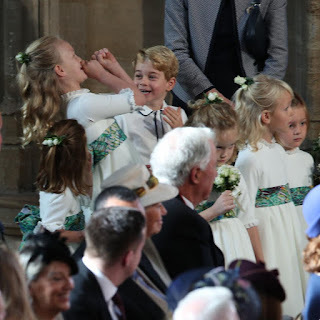 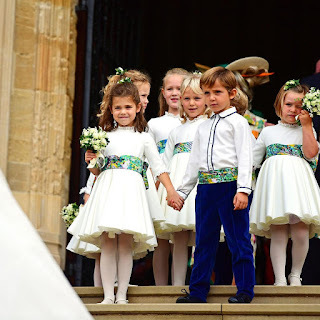 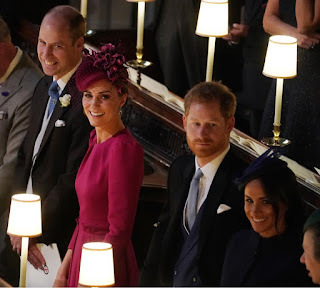 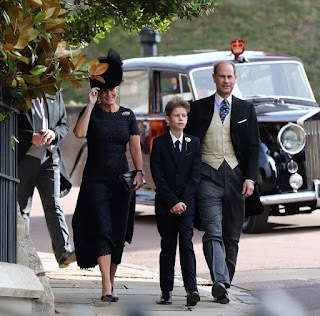 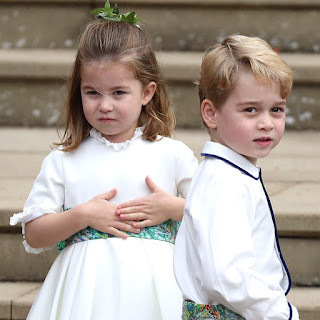 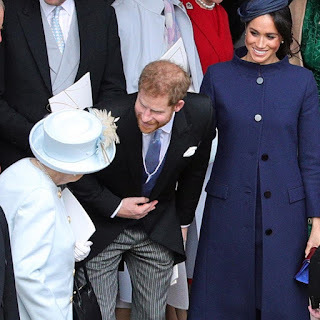 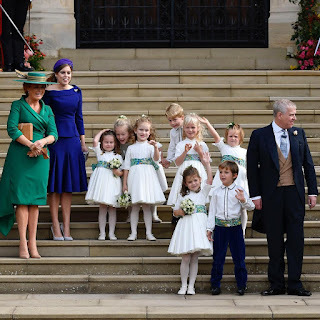 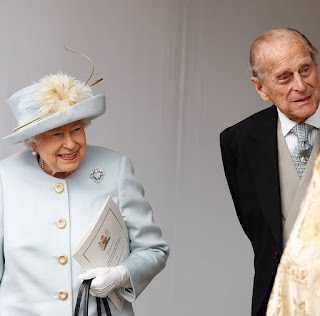 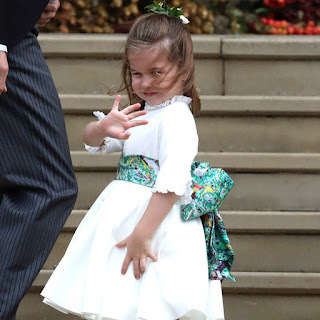 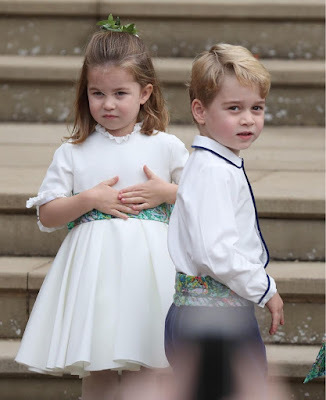 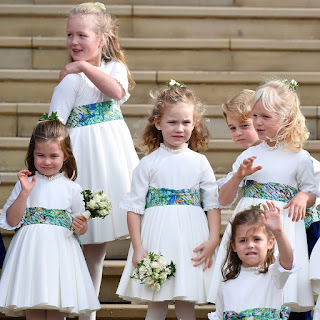 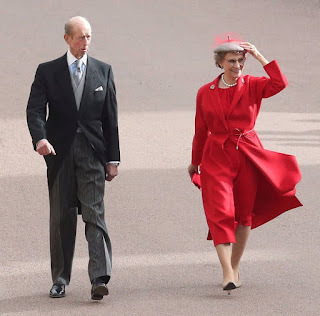 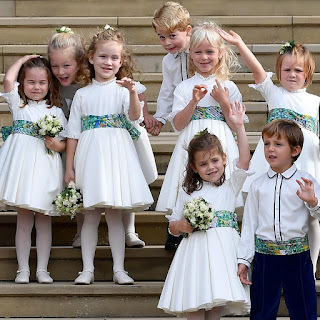 The world joined in this Friday to celebrate with the British Royals as they once again held a wedding ceremony for one of their own. 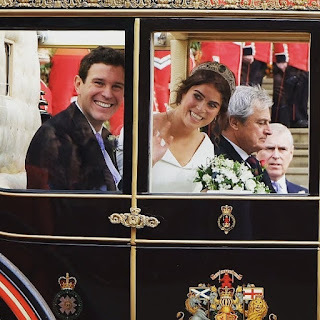 The Royal Family catered to lots of celebrity guests and attendees as Princess Eugenie and her lovely beau said I do! 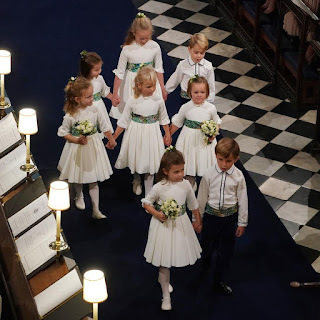 More pictures when you continue..